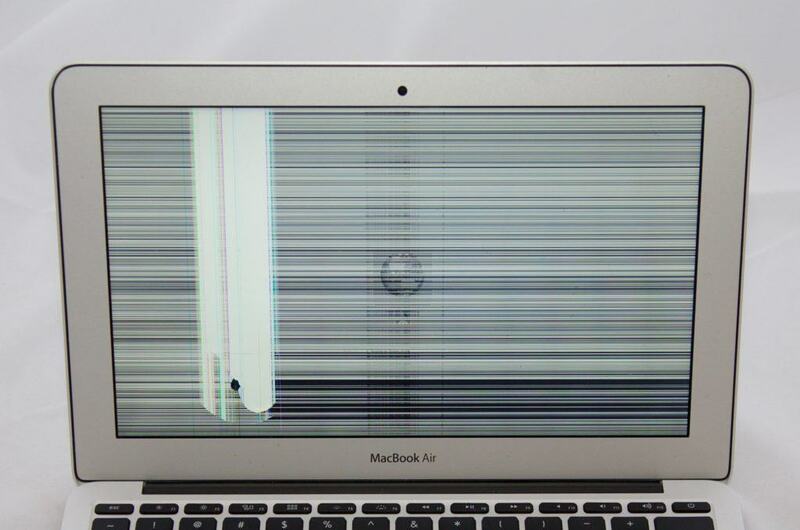 MacBook Air’s are great portable machines, but they are a little weak when it comes to dropping or bending. 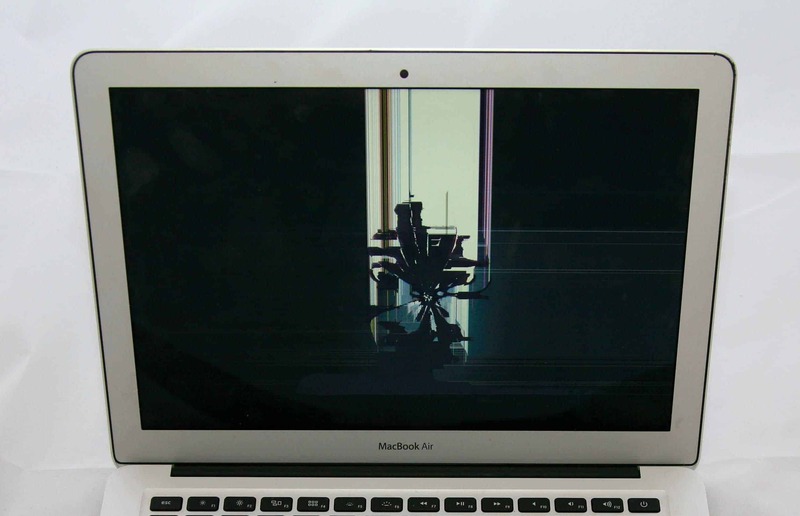 If your MacBook Air has a cracked or broken LCD, let us help! 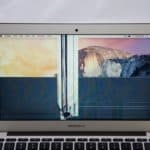 As one of the few repair shops that provide component level repair for MacBook Air displays, we have the services you need to get your Air fixed quick. 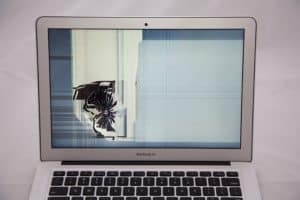 Our screen repair offerings include MacBook Air LCD replacements for a fraction of the cost of replacing the entire display. 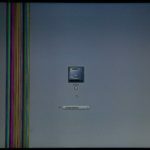 By replacing just the broken component (the LCD panel), we can save you $100’s. 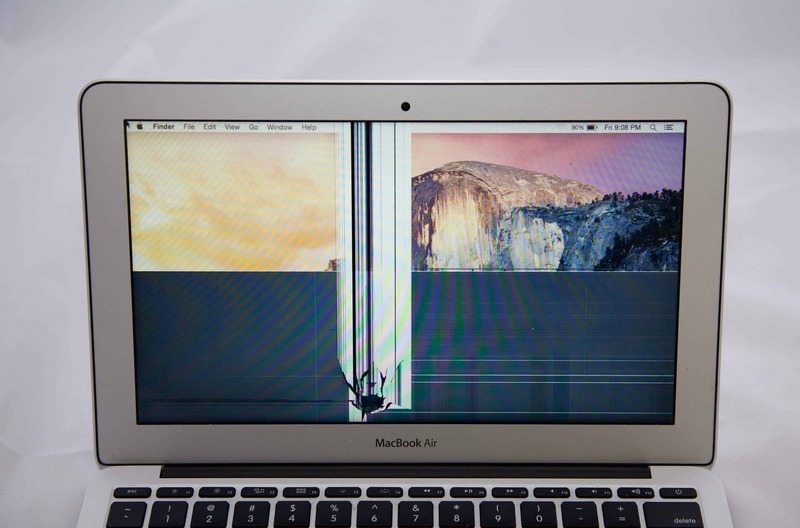 We offer low cost screen repair for both the 11″ MacBook Air and 13″ MacBook Air. Our pricing is a flat fee, so regardless of the model year, we can replace the LCD on a 11″ MacBook Air for $200 and the LCD on a 13″ MacBook Air for $329. 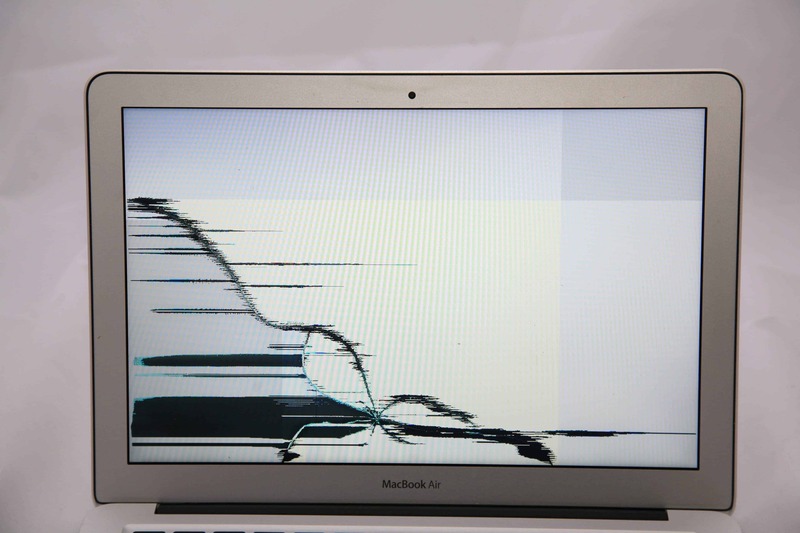 All our screen repairs are available Nationwide (and in Canada) via our mail-in service. We have a couple options for mailing your computer in which will be presented during checkout. We pay for the shipping to get the computer back to you after repair, but you can choose whether you would like to pay for the shipping to get the computer to us or have us send you a prepaid shipping label and box for an additional $25. If you have any questions at all about the service, just chat with us at the bottom of the page, or contact us with any questions! 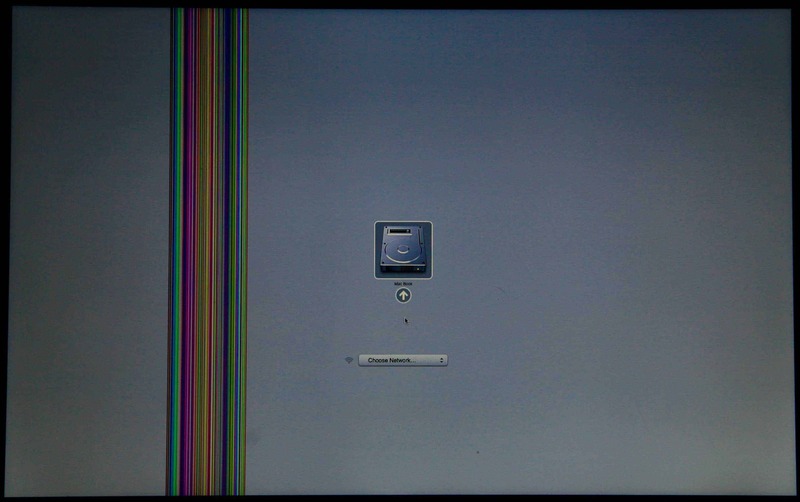 Our service includes replacing your cracked or broken LCD with a brand new panel. 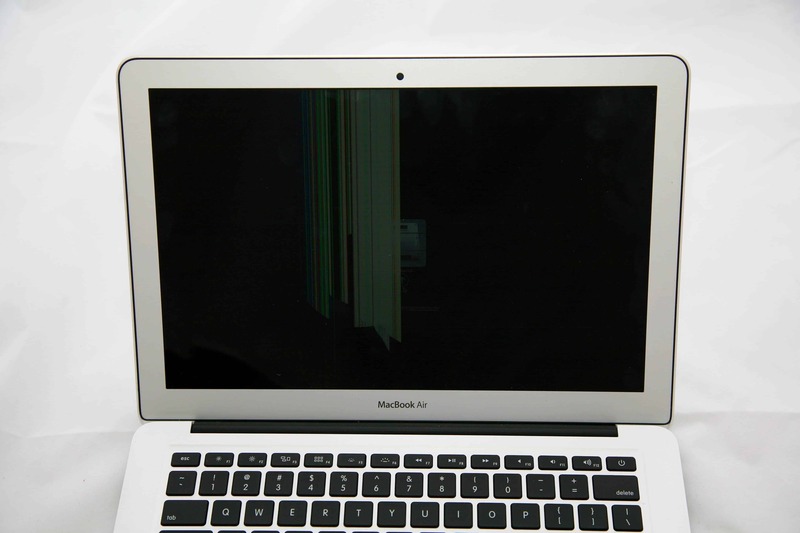 You can click on the images below to see some examples of MacBook Airs that required LCD panel replacements. 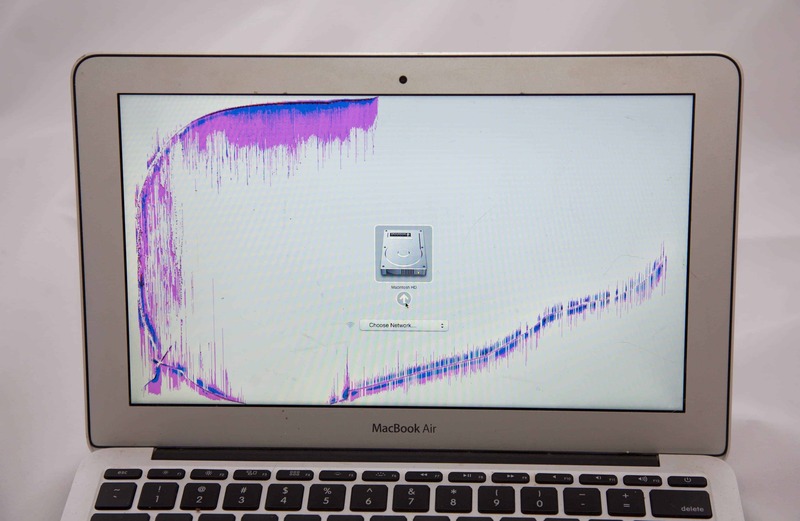 If your Mac looks anything like the ones below, you likely need a new LCD! If you are unsure what you need, feel free to chat with us at the bottom of this page, or contact us here. 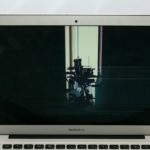 You can even submit a photo of the damage on your computer and we will get back to you with what you need. 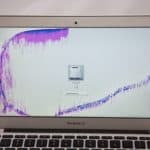 When something hits the MacBook Air screen from the back or very hard, sometimes the backlight gets damaged as well as the LCD. Normally we can just replace the LCD and the backlight issues are purely cosmetic. 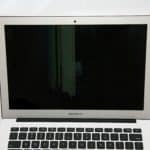 As you can see in the picture below, a damaged backlight usually causes white spots on the LCD. Normally this white spot is only where the impact point is. 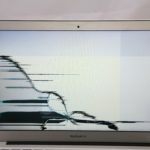 So if the computer got hit from the back or front hard enough to damage the backlight, we can either replace the entire screen assembly, or just replace the LCD and ignore the cosmetic white spot. If you want to read more about this issue, here is a White Spot On Backlight post.